Hybrid app development with a set of features like better response, execution and accessibility across multiple devices, adds to proficiency. Why is Hybrid App Development the best bet to place today? Engineering the best customer experience is a prime consideration for the businesses than anything when they begin riding the mobile race. It’s the key factor that can make or break the app success. It starts with mobile application development, but before entering into the sphere of development, it’s all-important to decide the approach that the businesses want to take. Do they want to entice the users by building native apps that mesmerize the users with amazing experience? Or interested in hybrid app development that can be quickly developed and deployed across a multitude of devices? The battle between the two development approaches has been going on for years. Still, it’s on, as both approaches have their own pros and cons. We will not get into this debate and first take a quick overview of hybrid app development. The wrapper technology is mainly used in the form of different frameworks like- Ionic, Xamarin, React Native, PhoneGap and more. Facebook, Instagram, and Twitter are some of the best instances of the hybrid apps that work on multiple devices with various resolution. With rising competition in the market, the development cost is also dropping, but the cost of building separate apps for different platforms is expensive as opposed to building one app that works impeccably on all the platforms. 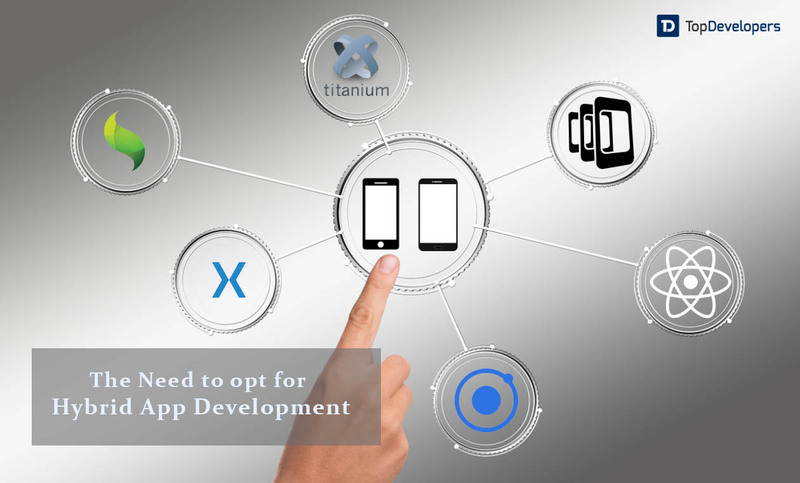 For hybrid apps, the developers just need to code once and then by changing the native wrapper, the apps for the different platform can be created, which reduce the efforts, time and cost incurred in the development. Also, it is packed with many frameworks, plugins, and tools that make it easier to extend the functionality of the app without making major changes in the code base. The hybrid development approach offers better scalability within the budget estimate. Besides, the maintenance cost, upfront cost and support cost is comparatively less, which makes the hybrid approach- a cost-effective alternative. In the last couple of years, the user experience is completely transformed and that’s the reason the absolute change is found on the websites of now and 10 years ago. The user experience can be heightened by the apps when users browse the app and successfully accomplish the task without even thinking once that they are using a new application. 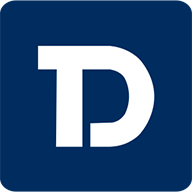 The hybrid apps also share the similar familiarity with simple UI and easy-to-understand functions, which makes the app accessibility easier and foster user engagement. Furthermore, in hybrid apps, the content is directly updated from the web server as needed, which doesn’t require the users to download the new version of the app after a while. The updates are rolled out automatically which provides a refreshing app experience to the users effortlessly, which in turn gratify them. The speed is the key determinant for a mobile app to accelerate the app’s prominence in the market and grab the users attention. That’s where hybrid apps outshine as they only have a native wrapper which needs to be downloaded to the user’s phone and the rest of the data is loaded at real-time as users browse the app. It improves the speed at which app performs. However, when the number of server request and load balance requests gets increased, the overall performance of the app is impacted. Sometimes, the businesses find an untapped opportunity and wanted to shape the app idea into a mobile reality as early as possible. The decision to develop a mobile app that runs seamlessly on different platforms can be taken in a matter of minutes, but executing the plan and getting the mobile app built takes weeks to months, which sounds too long. Here, hybrid apps can get the job done as they outdo at building minimum viable product and launching of the complete mobile solution at speed because the app built using one source code can be released everywhere. The hybrid approach fits well when businesses have a need for rapid prototyping and app development. Even the cross-platform advocate speech on the surface cross-platform app development sounds brilliant. But, this is not the case always. The hybrid apps top when it comes to scaling the app’s features and functionalities and rolling out the change on the user’s device. The changes can be incorporated directly from the web server, so the developers don’t need to wait for the app store’s approval for the new updates and users won’t require updating the app every time a new version releases. Why is it so? As the hybrid app make changes in the content on the web server, the updates get easily loaded and become visible to the users instantly as they navigate through the app. But, if a new feature is introduced then users need to download them. Hybrid mobile app development will dominate the development landscape by standing at the cross-road of easy development, faster deployment, reduced time-to-market, easy updates, lower cost and high performance without making any compromise with end-user experience.The plus points up the ante of hybrid mobile apps and makes it leveraged by the leading platforms such as Facebook’s React native has become the part and parcel of hybrid app development. Do you want to enjoy the advantages of making your app on all the app stores right away? If so, narrow down your search for a reliable hybrid app development companies and get the mobile app that works flawlessly everywhere.